Here's a look at the exotic car collection that rests in Indian actor and auto enthusiast Sanjay Dutt's garage. There are very few actors who keep a low profile and Sanjay Dutt isn't one of them and we'll probably see this side of him in the biopic, aptly titled 'Sanju' that will soon hit the theatres later this year. There's no doubt about his acting talent and that comes naturally to him thanks to his parents, but there's something that the 'Vaastav' actor loves even more and that's cars. His love for four and two wheels is a known fact and we've seen him do the rounds of Mumbai city in his swanky and flamboyant cars. His collection is a vast one which has included a Ferrari, a Porsche and the film industry's favourite marquee - Audi. Very recently, he added a BMW to the entire family of cars and it's no surprise that a Rolls-Royce caught his fancy as well. Let's start with the Ferrari. Dutt owned a Ferrari 599 GTB a couple of years ago and bought it for ₹ 5.6 crore at the time. 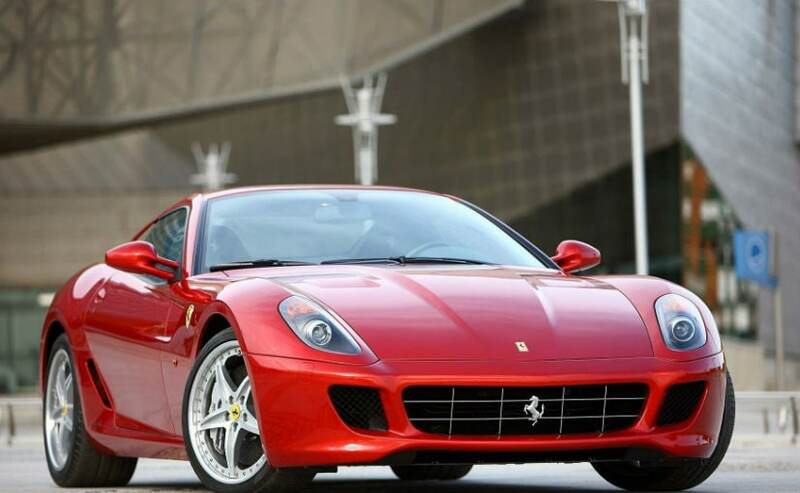 Designed by Frank Stephenson, the 599 GTB made its public debut at the Geneva Motor show in 2006. This car gets its name from the engine capacity (5999 cc) and the body style where in GTB stands for Gran Turismo Berlinetta. It's got a 6-litre V12 engine which is good enough for 618 bhp and it's quick, but we're sure he did not really get to do any top speeds on this one on the crowded streets of Mumbai. At the end of the last decade though, Dutt sold the GTB and replaced it with a German two-door coupe instead. Another car that couldn't fulfil its potential but still found a way into Dutt's garage was the first generation Audi R8. The actor owned a black Audi R8 V8 with red side blades. The 4.2-litre V8 with all-aluminium 32-valves pumps out 420 bhp and of course being a two-seater, it fits the bill of a complete sports car. The car was sold a couple of years ago and made way for a certain British luxury saloon instead (more on that later). 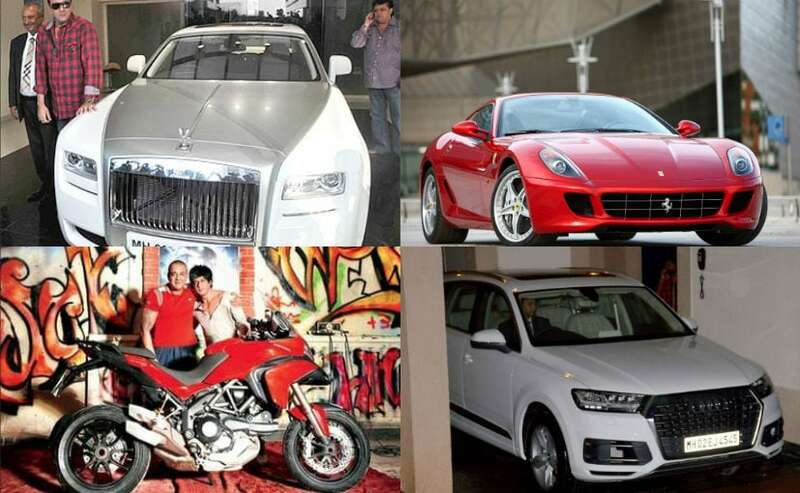 Sanjay Dutt also has had a bunch of SUVs to his name and something we've come to expect of Bollywood actors. So it's a no brainer what to expect. There's been the Lexus LX470, the Porsche Cayenne, Toyota Land Cruiser, Mercedes-Benz M-Class in his garage over the year. 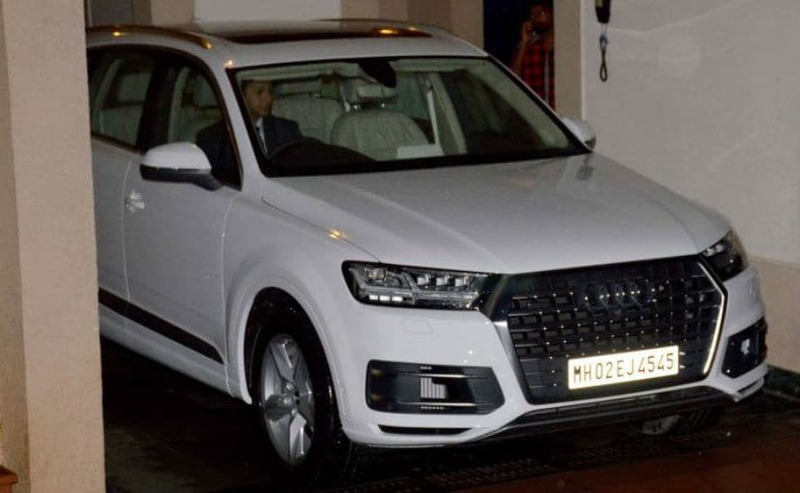 But more recently, the actor brought home the hot favourite - Audi Q7. This is the actor's second Q7, having owned the older gen Q7 previously. But his latest acquisitions are the most talked about ones and that's because he's gifted one to his wife, Manyata and the other to his kids. In fact, Sanjay's wife too loves her cars and the actor wanted to gift her something exclusive, which is why she now has a Rolls-Royce Ghost, replacing the R8. The car costs over ₹ 5 crore and is the most luxurious sedan money can buy, barring the Phantom. The kids of course get something luxurious too and it's the BMW 7 series which costs close to ₹ 1.5 crore. 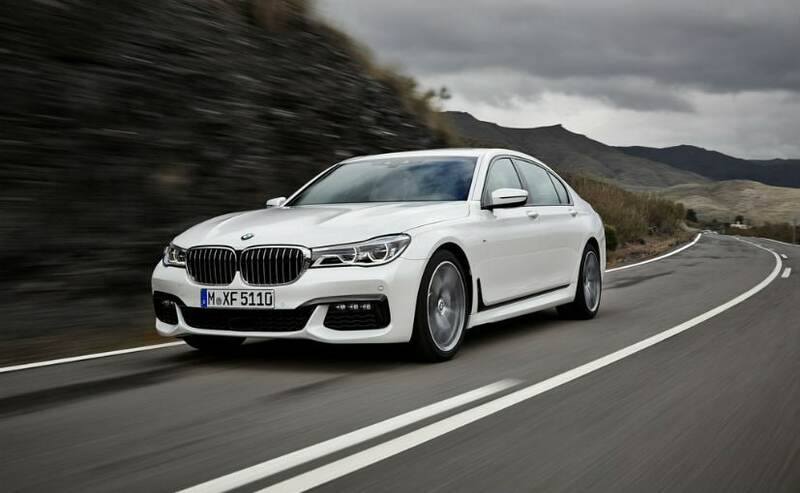 The BMW 7-Series is powered by both petrol and diesel engine options. The petrol engine is a 3.0-litre V6 twin-turbo engine that generates a maximum of 320 bhp, 450 Nm. There is a more powerful 4.4-litre engine that generates 450 bhp, 650 Nm. The diesel engine is a 3.0-litre engine that generates a maximum of 265 bhp and 620 Nm of peak torque, and this is the one that takes space in the actor's residence in Mumbai. Sanjay Dutt has been a massive motorcycle fan as well with his favourite being the Harley-Davidson Fat Boy. 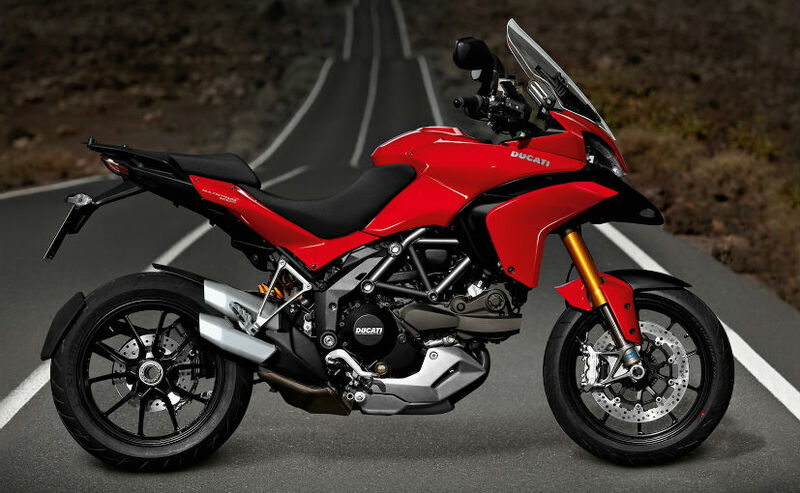 The actor owned several examples over the years, and even has the Ducati Multistrada in his garage, that was gifted to him by none other than actor Shah Rukh Khan. We're sure that this acquisition will not end here and we hope to see more cars in Dutts garage soon.